rich girls. : Montana Cox | Paris Fashion Week. and undoubtedly taking her modeling career to an all new high. and was hand-picked to close two shows - Felipe Oliveira Baptista and Vanessa Bruno. It's hard to believe that this is her first runway season since taking out the title of Australia's Next Top Model last November. 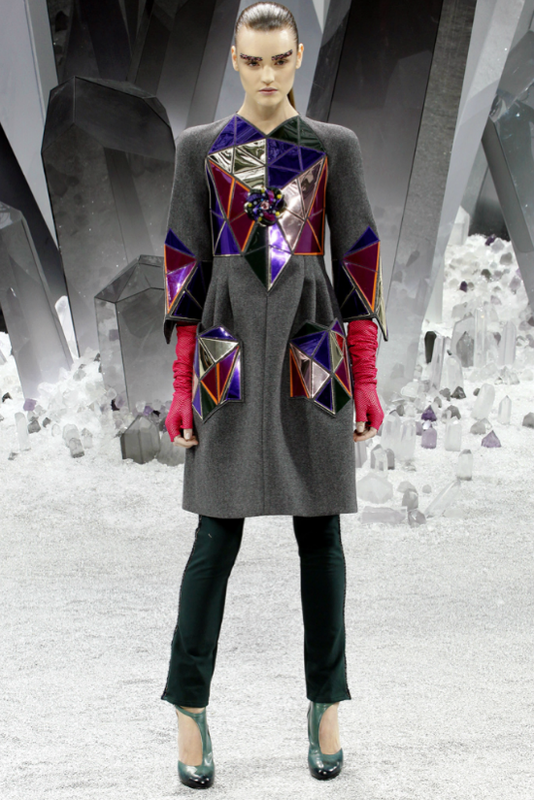 and of course that geometrical detailed coat at Chanel. Are you as much in love as I am? Which was your fave look? Now onto the L'Oreal Melbourne Fashion Festival where she's bound to capture more hearts. woah seriously she is killing it. massive kudos to her. 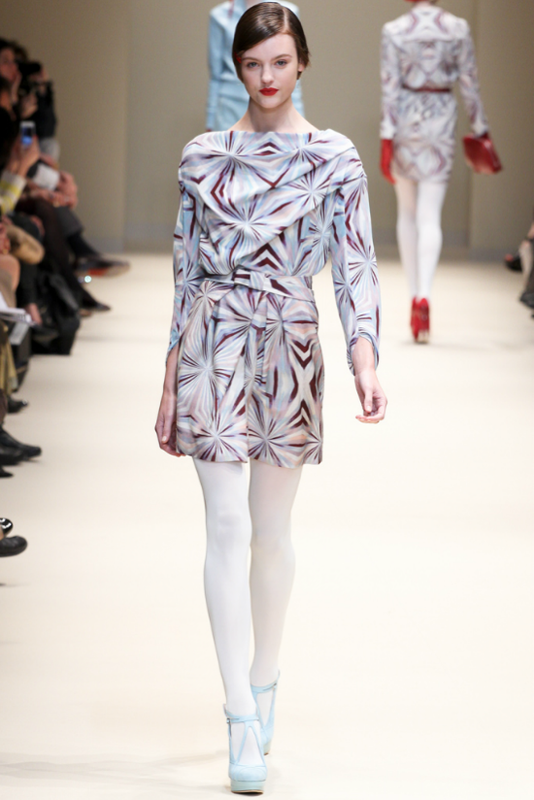 and just another australian wowing fashion - pat on the back to us.